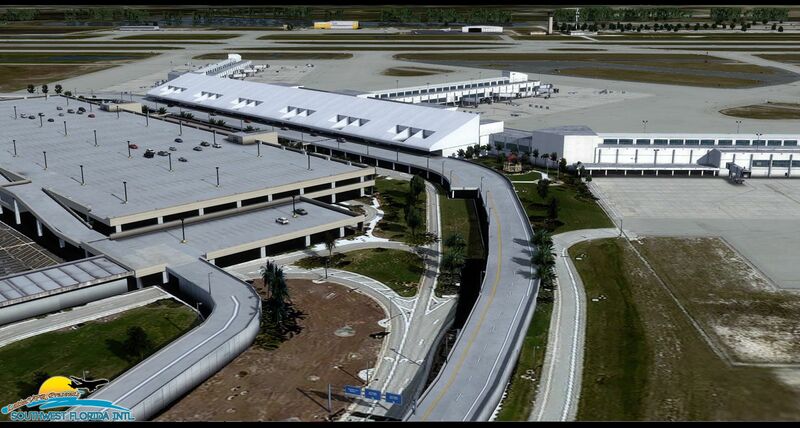 KRSW (RSW) SW Florida International AIrport airport completely modeled with significant attention to detail. 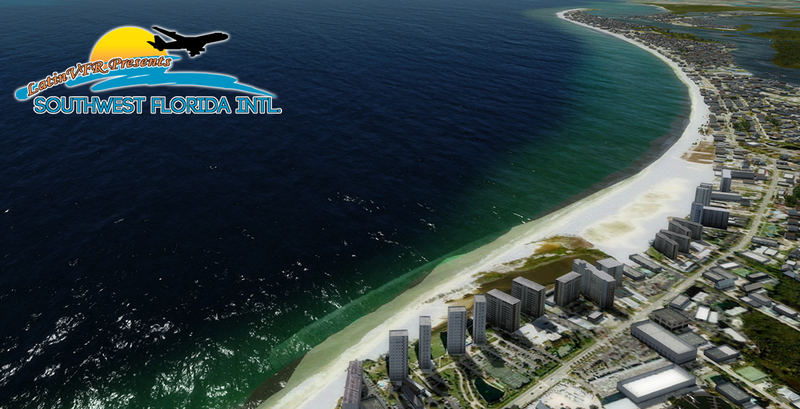 300 square miles of photo scenery with thousands of hand placed autogen, extending from 12 miles west from the airport with Estero Island and Fort Myers beach. 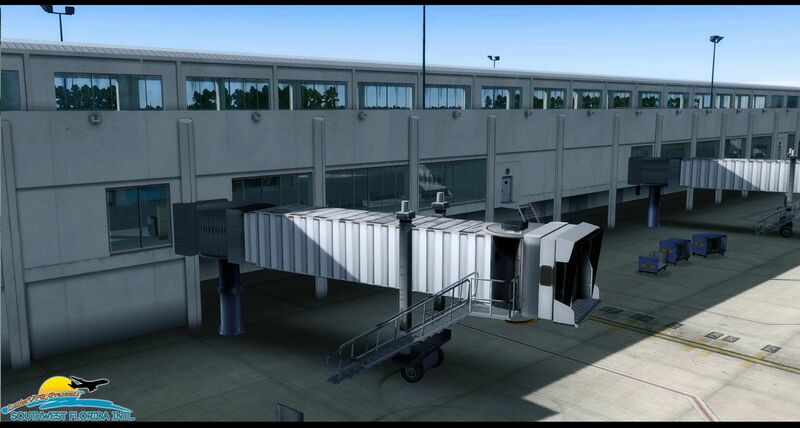 Custom animated (CTRL+J) jetway and static. 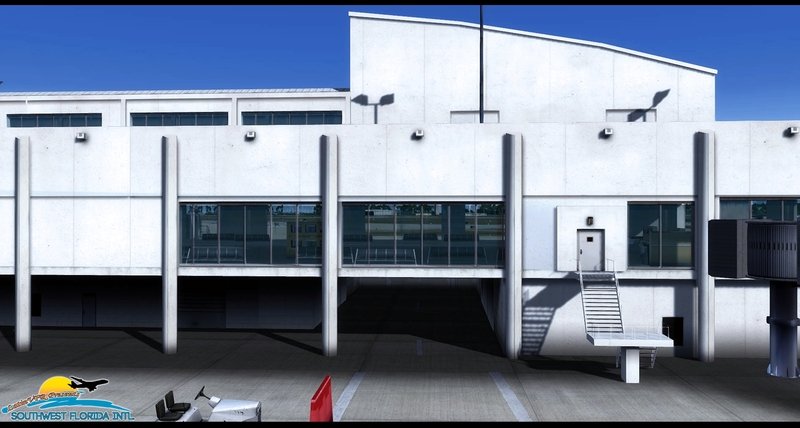 Terminal interiors down to the exact realistic representation. Absolutely sublime in terms of sceneries for P3D. 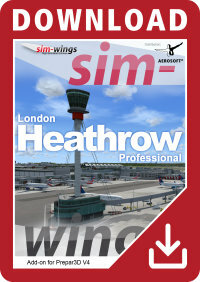 Very well done, blends well with the surrounding area, and it's a joy to fly in and out of. 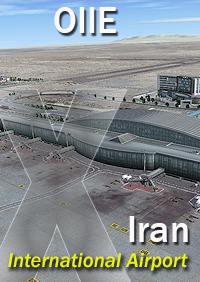 The custom landclass surrounding the airport is also amazing. Perfection. 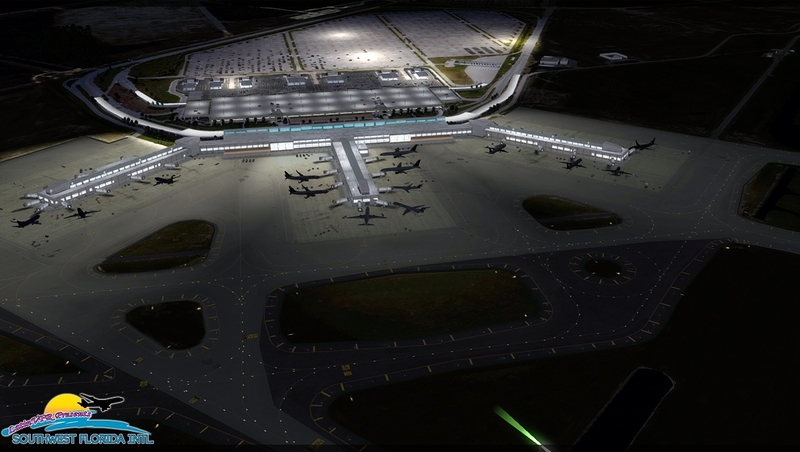 Amazing airport amazing graphics amazing everything! 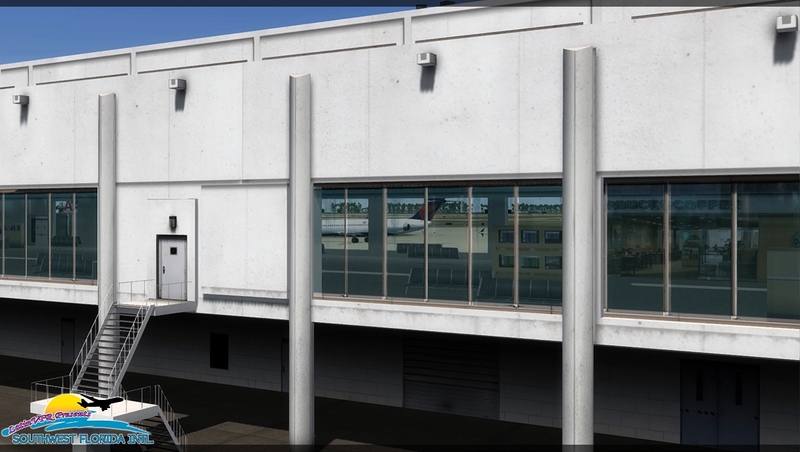 I wish I lived there because the airport is just pure beauty and warm weather every day also graphics look the exact same as when I went there a couple weeks ago if you are looking for a Florida airport your eyes should direct you right here I recommended much and great for the price ! 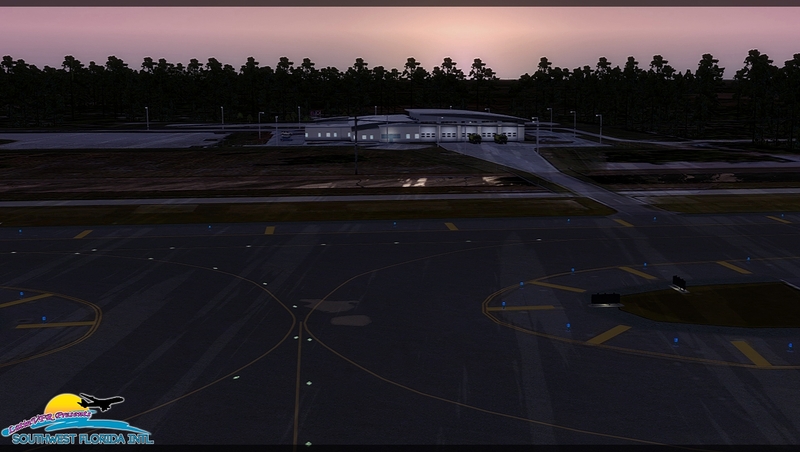 wow what a great work from LATINVFR, I can get close to 60 FPS. Its worth the money. 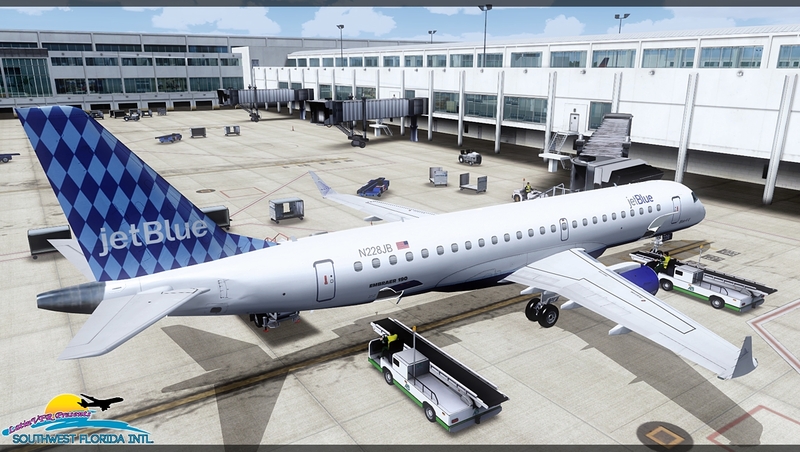 Looks so realistic and big plus has move jetways (no SODE). Only its missing the docking system but I wont get off any star because its simply an amazing scenery. 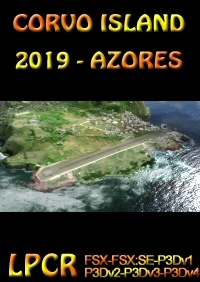 My home airport, very accurate to what is looks like in real life.  Great product worth the money. This airport is on point. 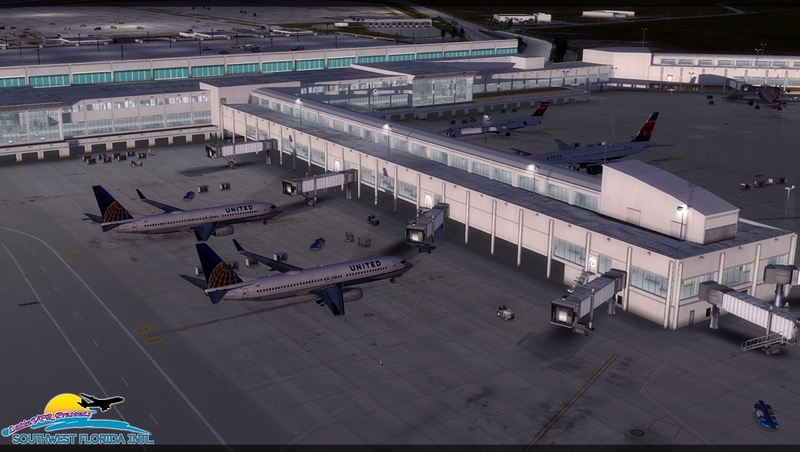 I didn't think I would fly here like other airports in FSX. However, now that I have it, I certainly will. LatinVFR doesn't disappoint. 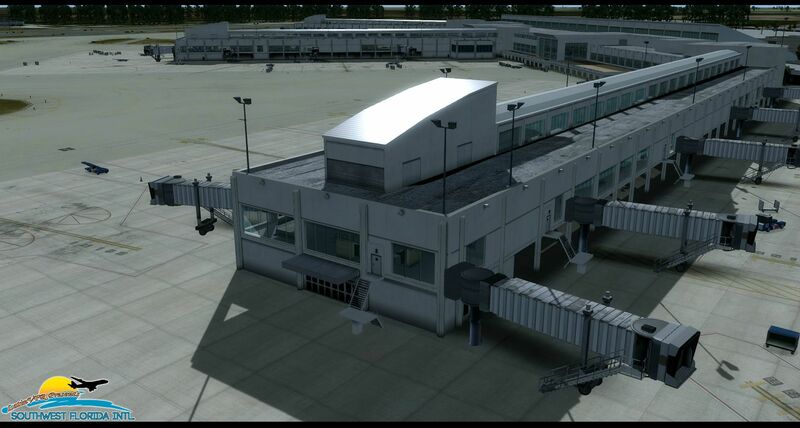 Now the terminals have moving jetways (that's a new added feature). 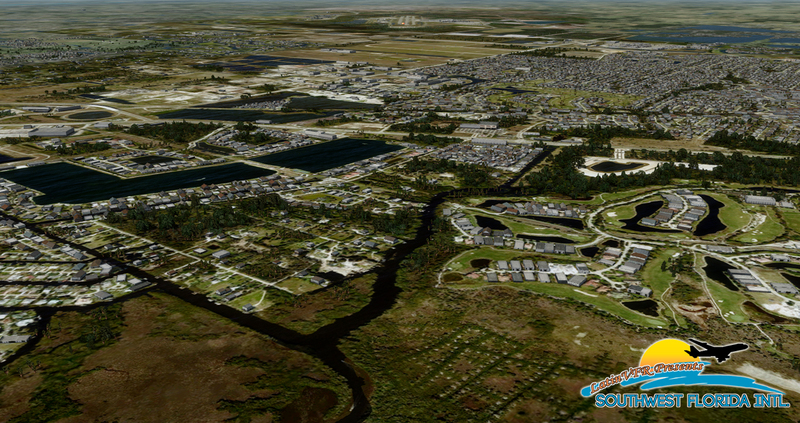 Surrounding areas look great especially on approach to RWY 6. Another great product from LatinVFR. 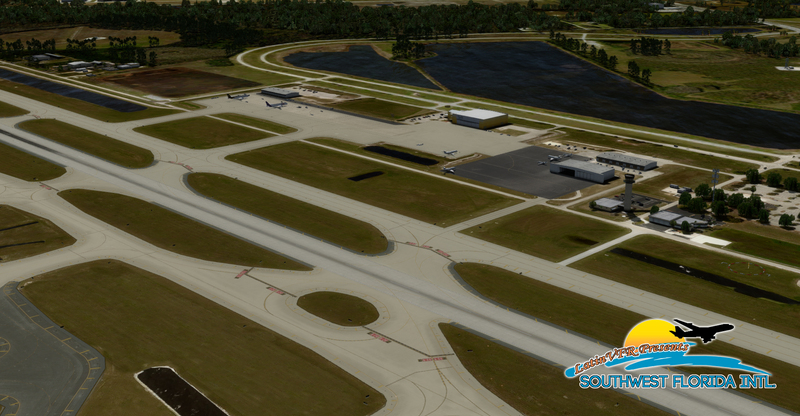 Coming from someone who flies to RSW every 1-2 months, this scenery is just simply amazing! Everything from the buses that drive around the airport to even the color of the seats in the terminal is perfect. The scenery has little effect on my frames (And I don't have any type of Super Computer). LatinVFR definitely put a lot of time and effort to making this. This is a must buy if your looking for a high quality scenery! 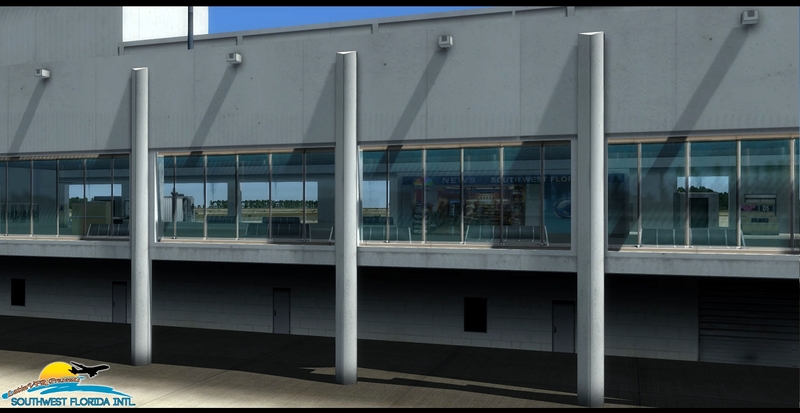 I couldn't wait for someone to do a detailed version of this airport. 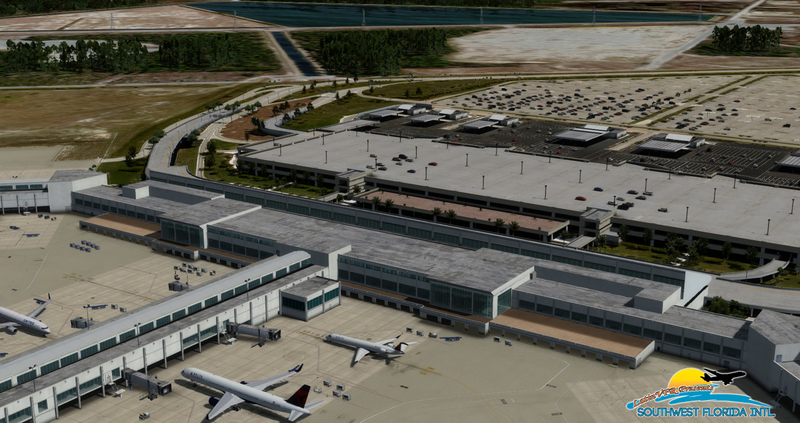 In real life I fly into RSW at least 6-times a year. The short review is... AWESOME! 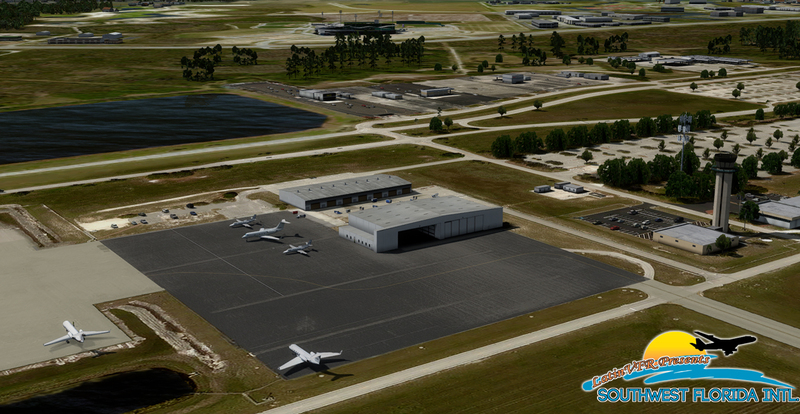 The FPS on P3D is great, the VAS impact is almost nothing using any major commercial aircraft add-on. 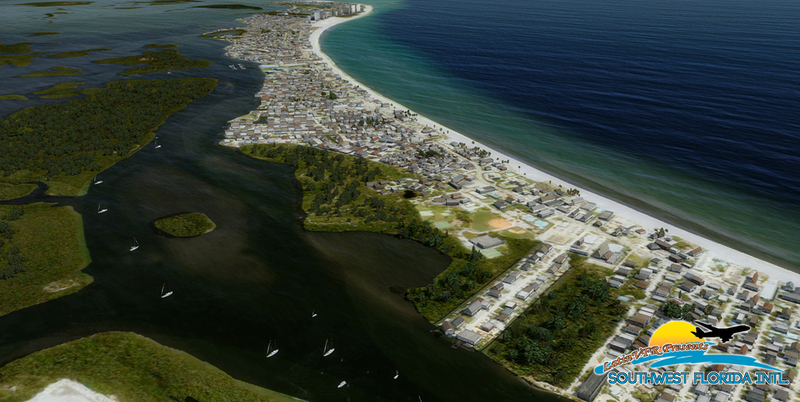 A great addition to LatinVFR's Miami and other developer add-ons in Florida. Well done!!! I was excited to hear the word that LatinVFR was in the process of making KRSW, as I live only 5 minutes away from it and work there a few times a week. 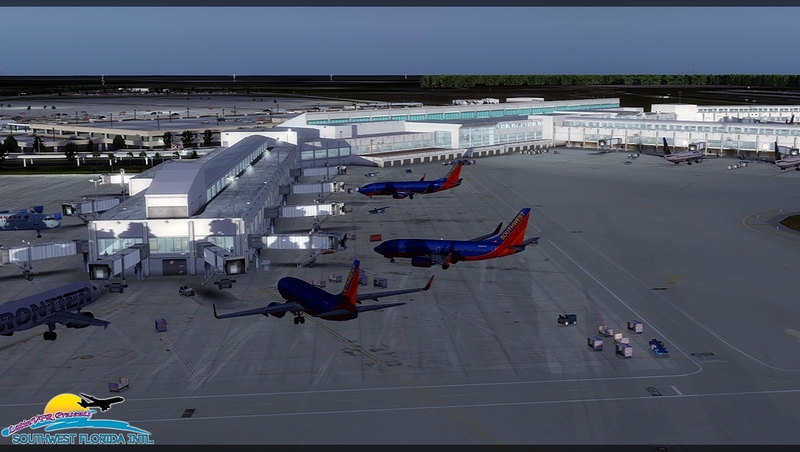 This is hands down the most detailed KRSW scenery for FSX/P3D available, LatinVFR has accurately modeled every building on and off the airport. Framerates are great as well, no lag on my partially outdated system (running sliders high). 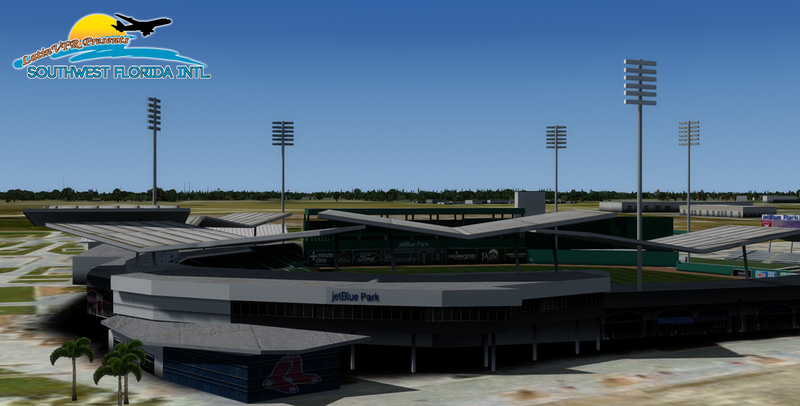 My only complaint is that the Fort Myers beach ground textures seem to sharply cut off, which looks a little bit weird. - Overall, definitely a 5 star scenery and must have.